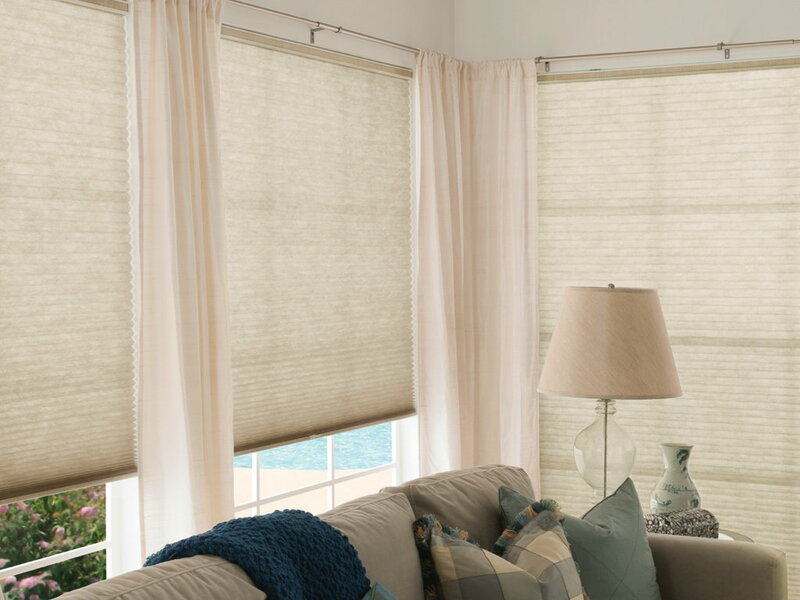 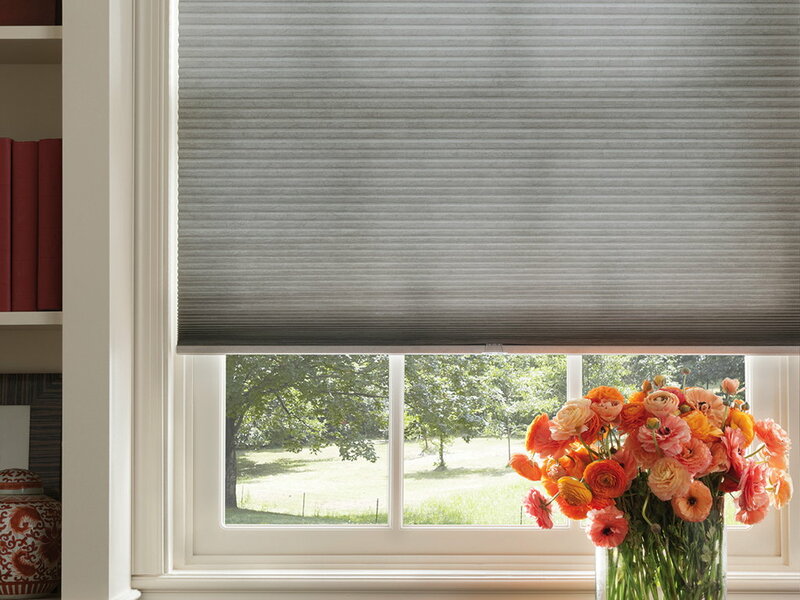 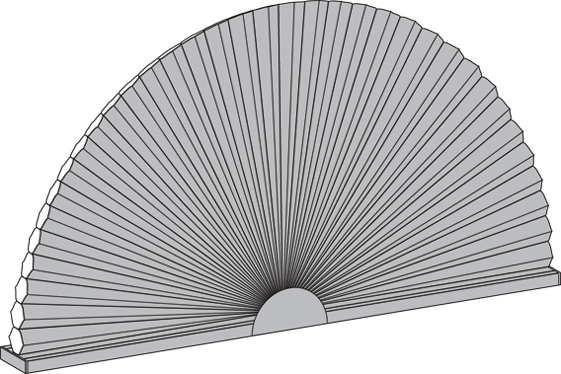 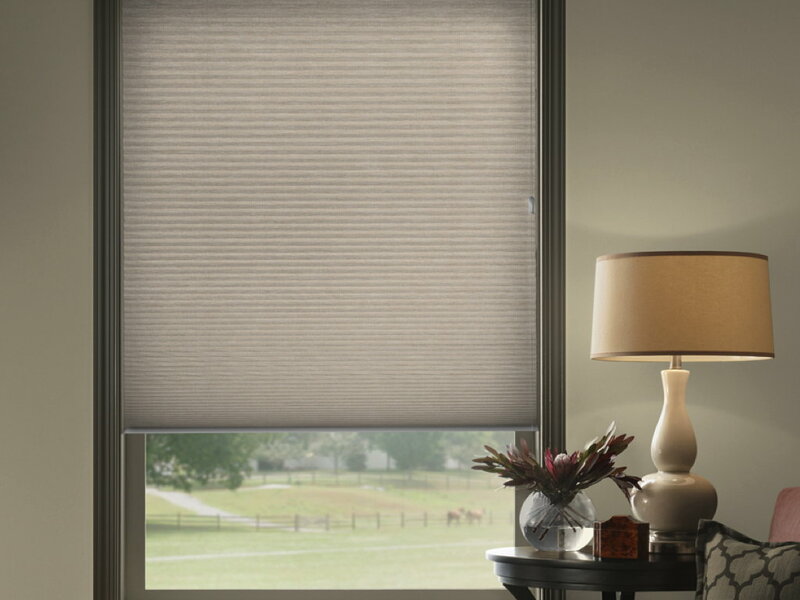 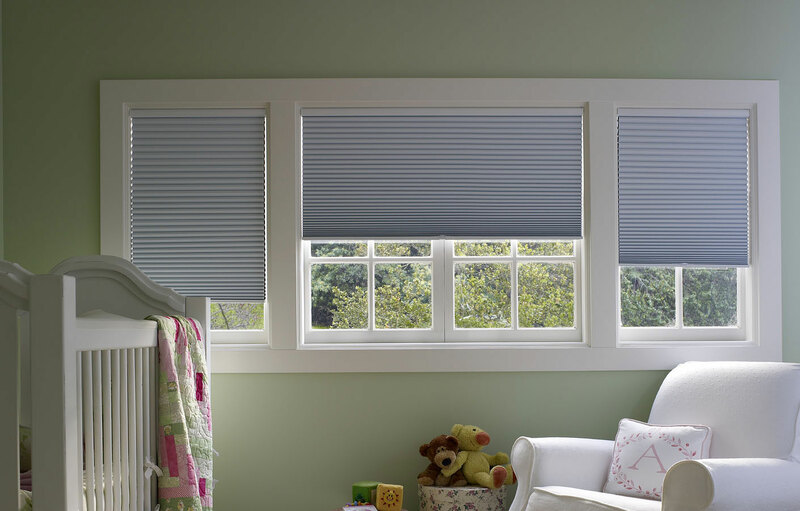 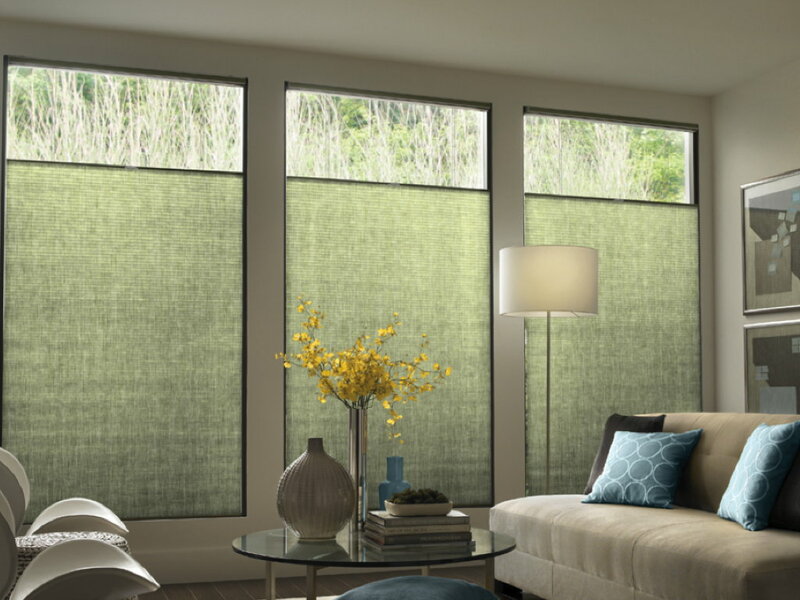 The cellular shade also known as honeycomb shades or cellular blinds combine them all into one of the best, most versatile window shades available. 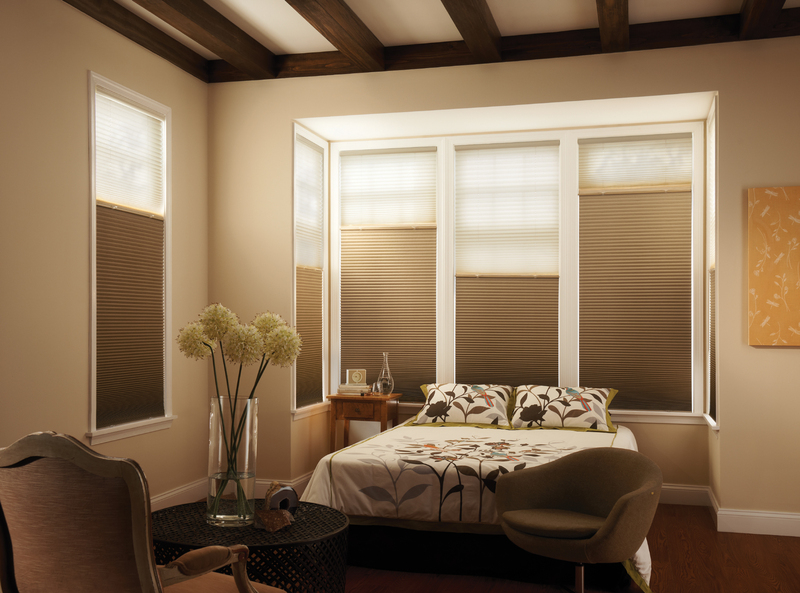 These shades offer a unique blend of style, versatility, and comfort. 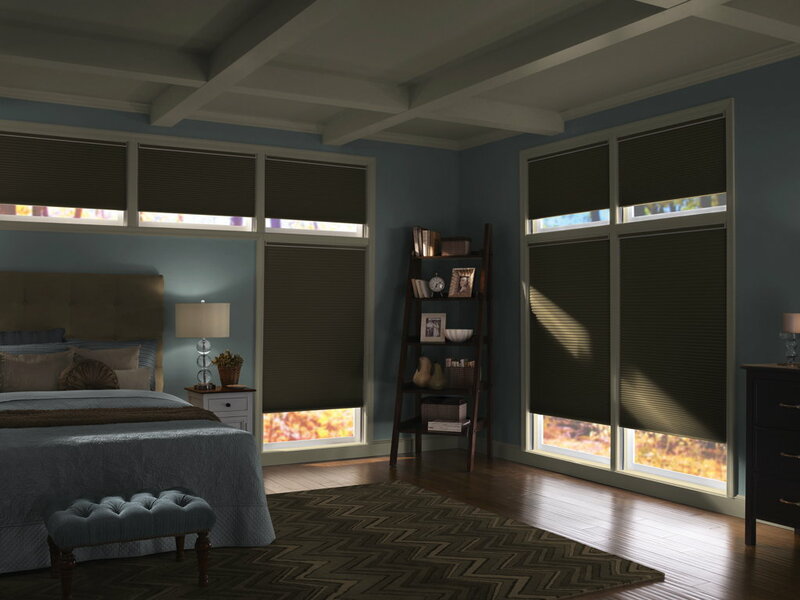 The cellular construction of these shades insulates homes against the elements to help reduce heating and cooling bills, and their superior sound absorption will make surroundings quieter and more comfortable. 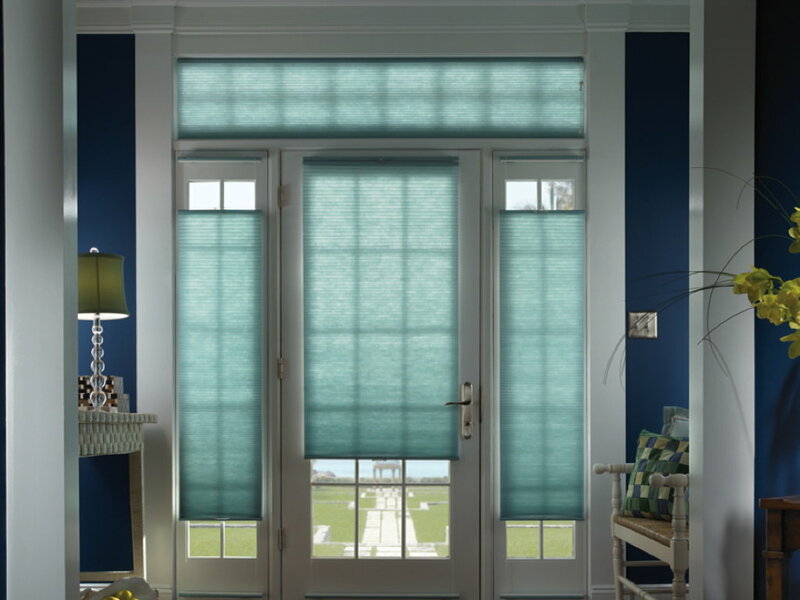 Available in a variety of design styles, they can cover just about any window, door or skylight with convenience and style! 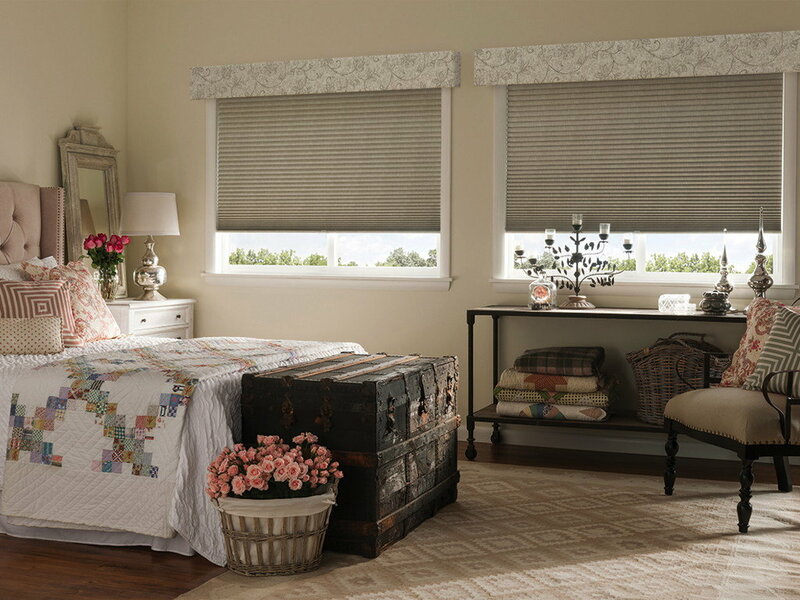 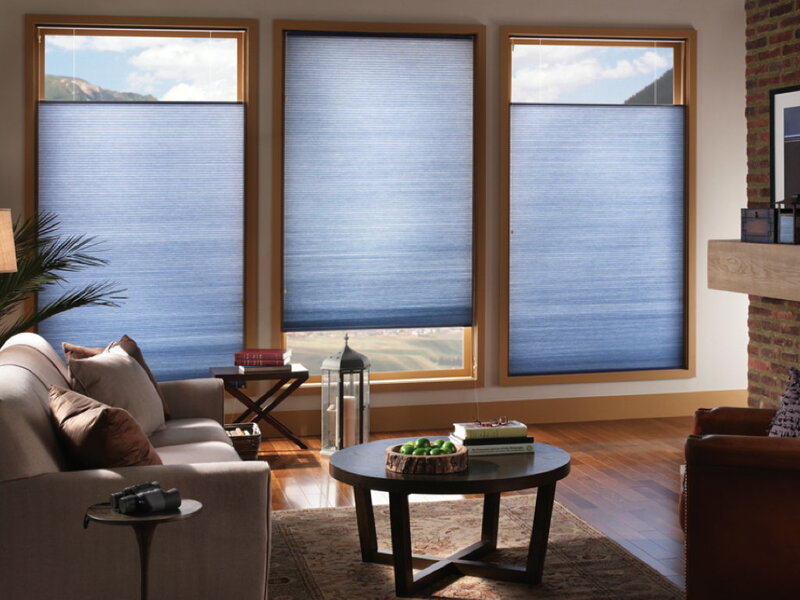 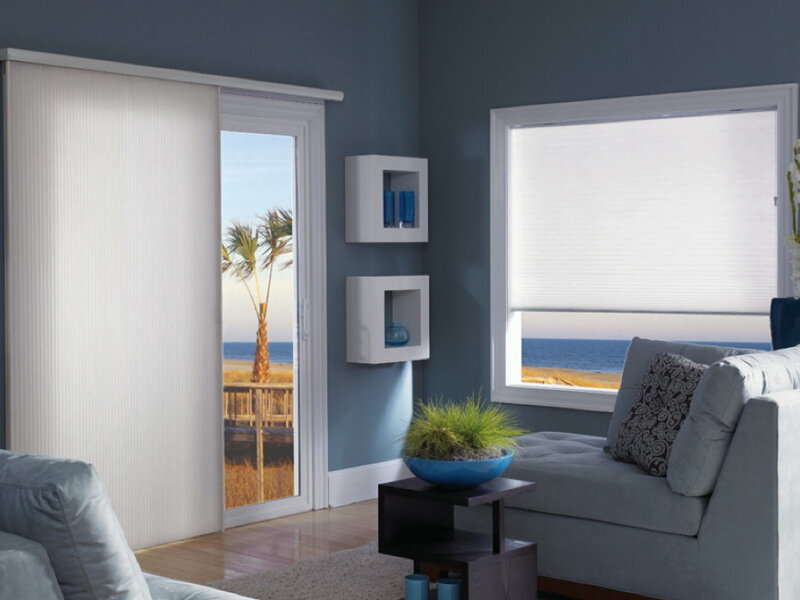 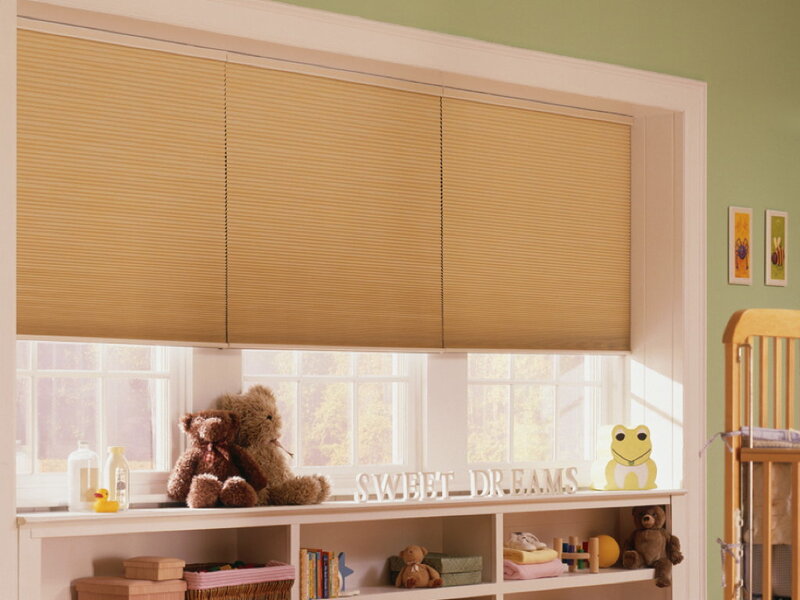 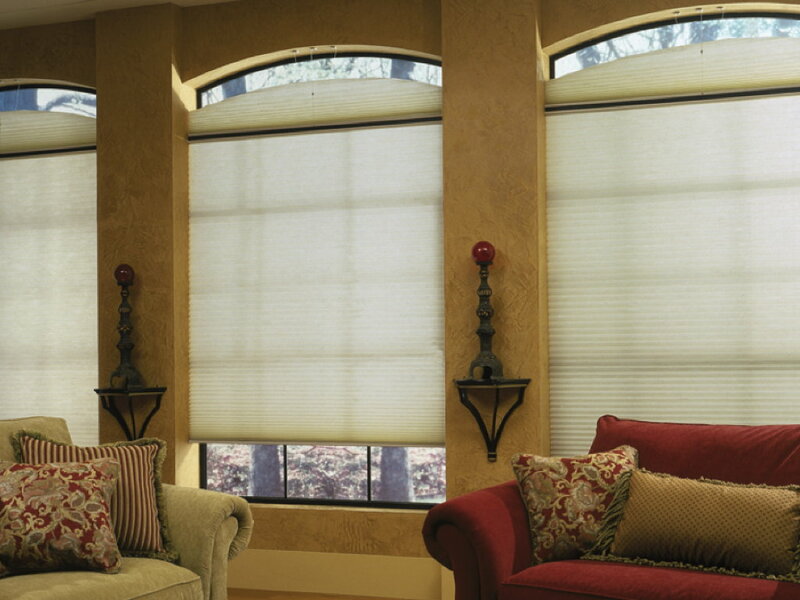 HERE are just some of the options available for cellular shades. 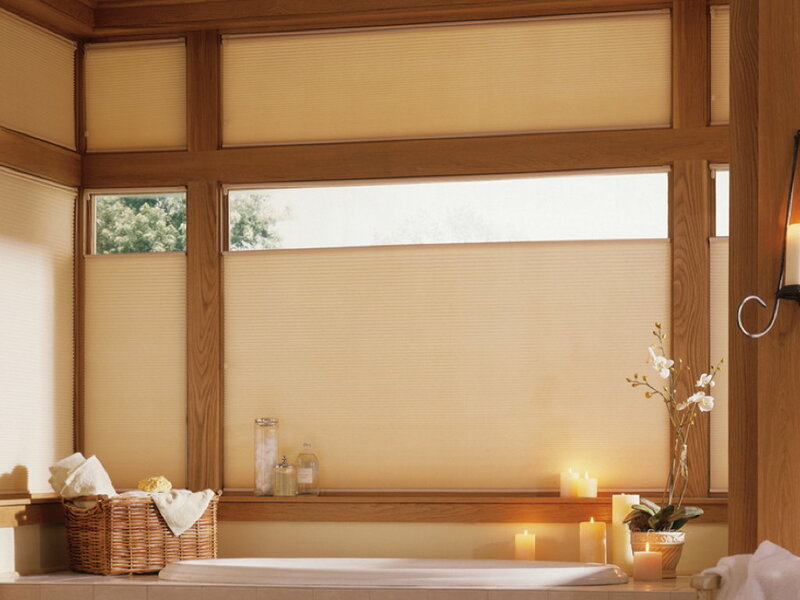 You can read about Cellular / Honeycomb Shades energy efficiency HERE. 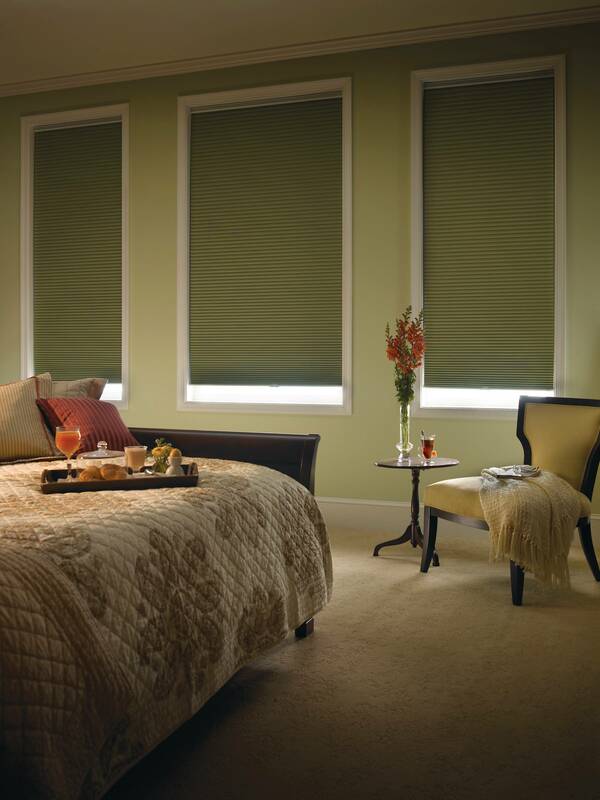 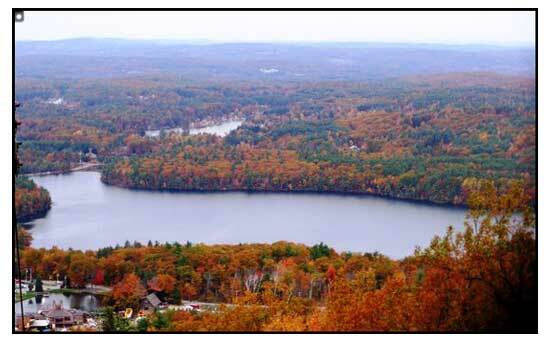 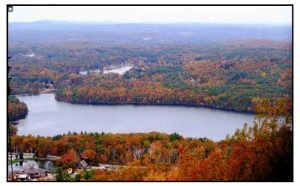 Energy efficient for room heating and cooling benefits.